The National River Flow Archive have released an update to its Peak Flow data holdings and updated the files for use in the WINFAP software for flood estimation. The dataset includes AMAX and POT data for 951 gauging stations in the UK, updated with an additional water year of data for stations in England and Northern Ireland (up to the end of September 2015), and a full period of record review for a subset of stations in Wales and Scotland. The new WINFAP-FEH files were produced on 28th April 2017 and reflect the NRFA data holdings at this point. Version 5 of the files is available for download here for use in the WINFAP-FEH software. Version 5 of the WINFAP-FEH files is the second version released since stewardship of the national peak flows database was passed to the NRFA. In addition to the core peak flow data, there have been a number of metadata updates including, suitabilities, ratings and datums, missing and rejected data and station descriptions.  This additional information about the gauging stations is provided to allow hydrologists to make informed judgements regarding use of the data. 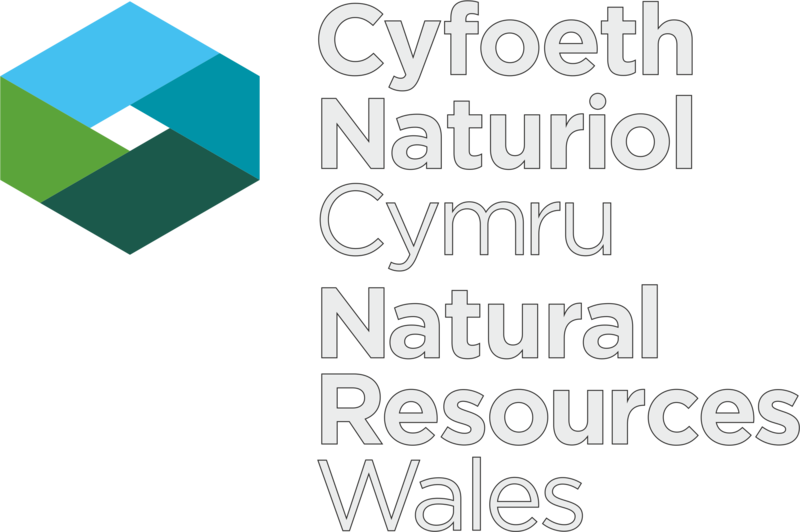 The NRFA undertook a project to update grid references for all stations on the archive and have now used those to calculate new catchment boundaries, catchment areas, statistics and FEH descriptors. The updated grid references have already been released and version 5 of the peak flows dataset includes the updated catchment areas and FEH descriptors. Details of how the FEH catchment descriptors statistics are derived can be found here. For more information about how the catchment boundaries and other statistics are derived see here. The Peak flows data which are provided through this service originates from gauging stations operated by a range of UK hydrometric measuring authorities as is the case with other NRFA data. 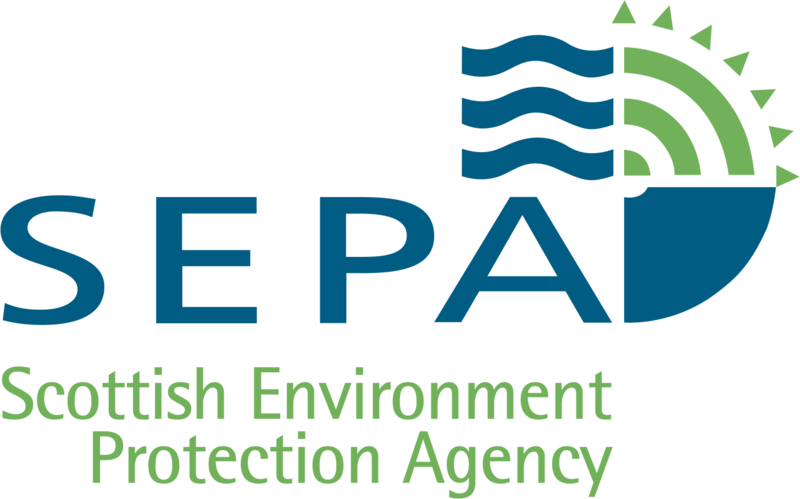 Maintenance of the NRFA peak flow data, including the latest update, is carried out under a collaborative project between the Centre for Ecology & Hydrology, Environment Agency, Natural Resources Wales, Northern Ireland Rivers Agency and Scottish Environment Protection Agency. More information about the update can be found in the Version 5 release note.